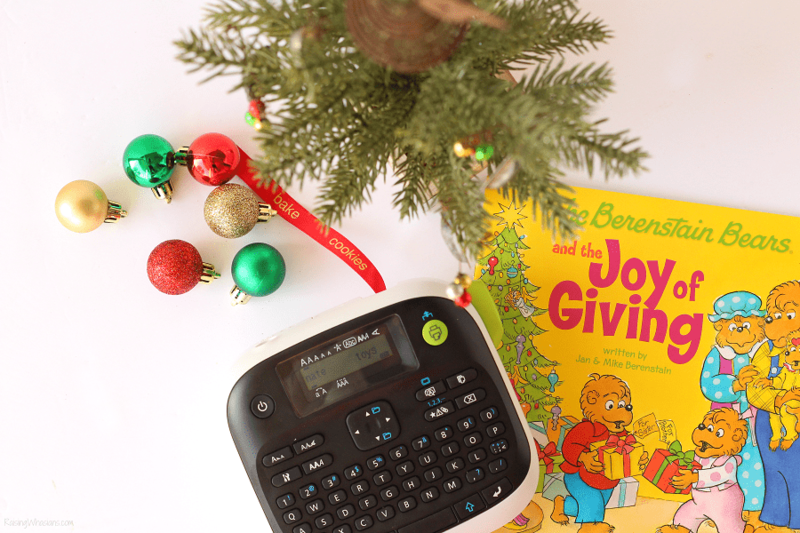 It can be hard to get my kids to give from the heart. With the focus on “me, me, me!” and what toys they will get, shifting our focus from gifts to joyful giving isn’t always easy. 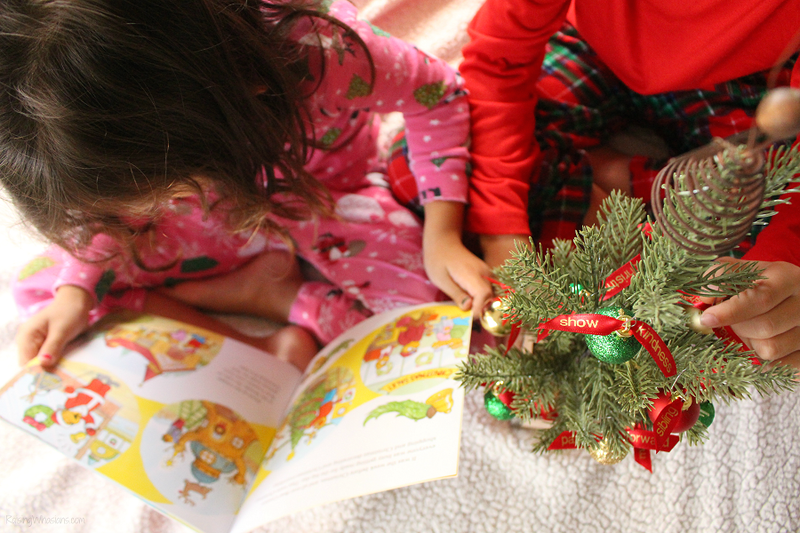 Sometimes I need more than just my words and actions to help guide my kids – I need really deep and meaningful Christmas stories. 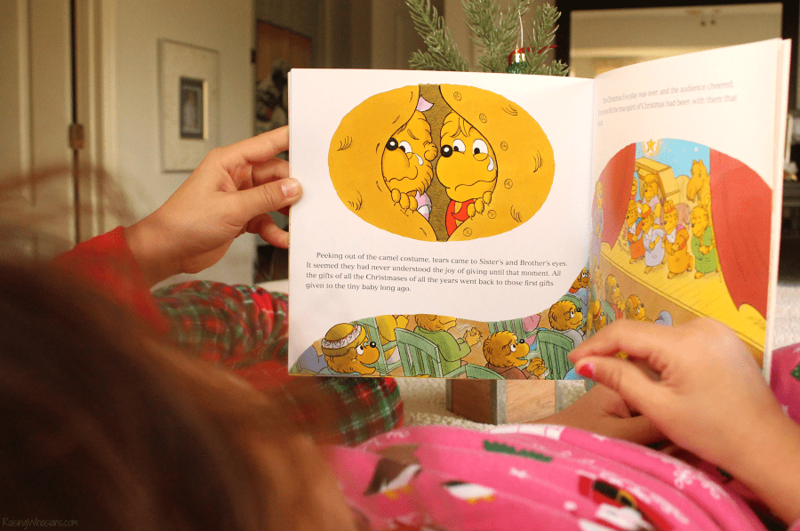 The Berenstain Bears have always been a friendly family that my kids adore. Each book we own is filled with teaching tools and strong values that encourage my kids to grow up as good human beings. 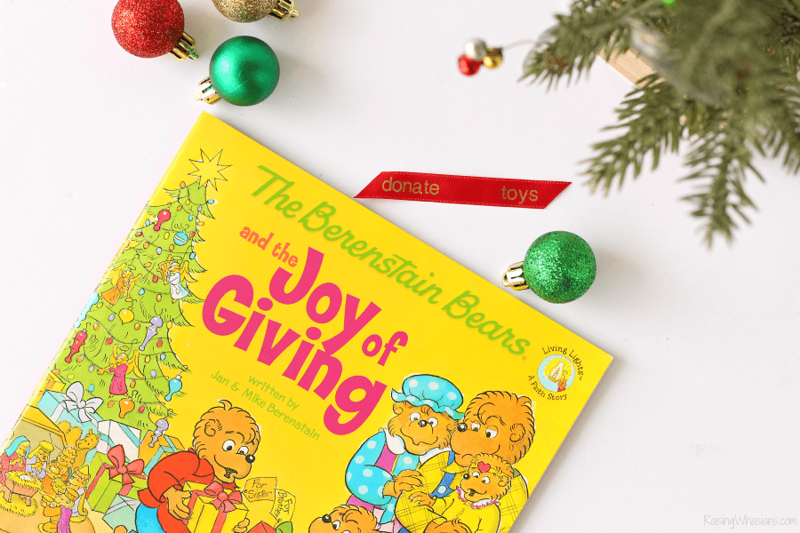 Just in time for the holidays, The Berenstain Bears and the Joy of Giving book (released 2010) helps remind my kids that the act of giving isn’t enough without the joy in their hearts. 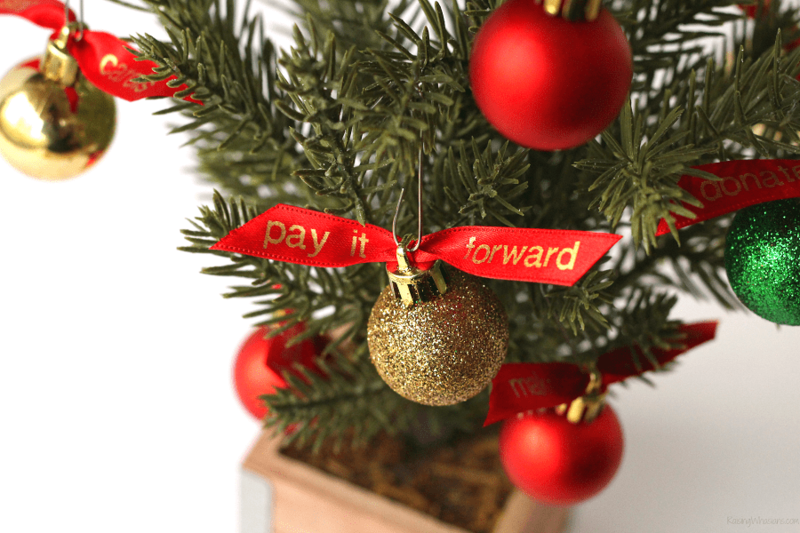 A simple reminder, a beautiful piece of holiday decor and a teaching tool for my kids – I LOVE this Joy of Giving Christmas Tree DIY. 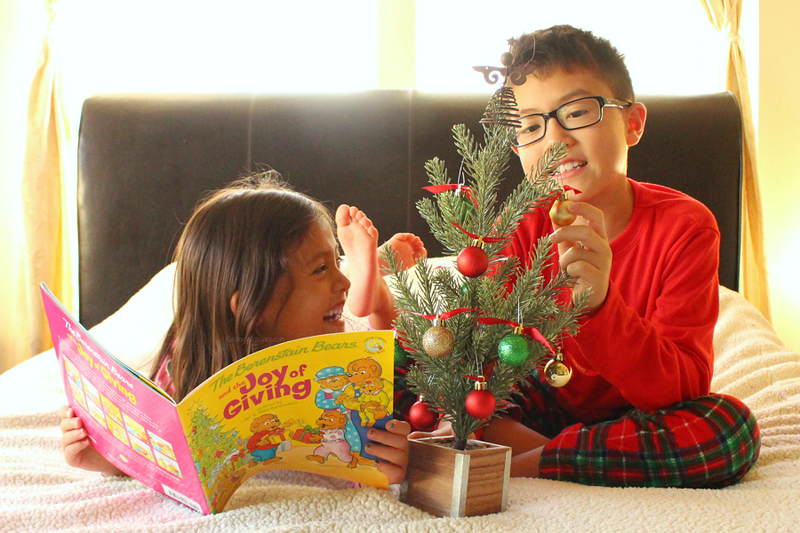 With ideas to inspire my kids to give and give joyfully throughout the holiday season, this mini Christmas tree is the perfect addition to our family traditions. Ready to make your own? It’s so easy! 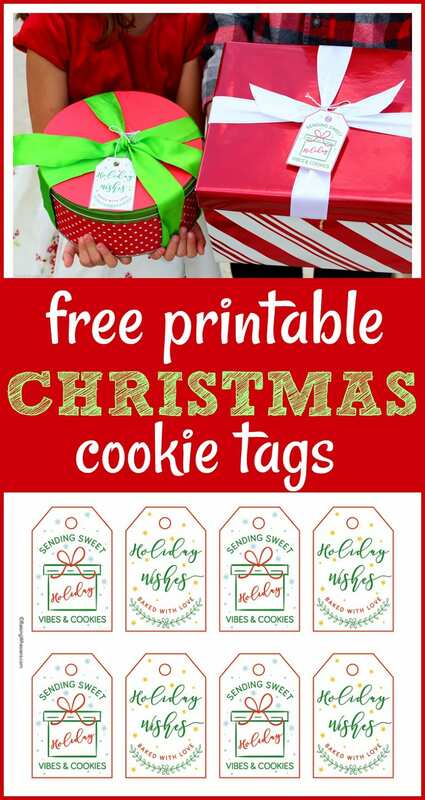 Using your ribbon label machine, write and print out labels, being sure to leave a wide enough space (at least 1 inch) between words. Thread ribbon through mini ornament. Add an ornament hook. 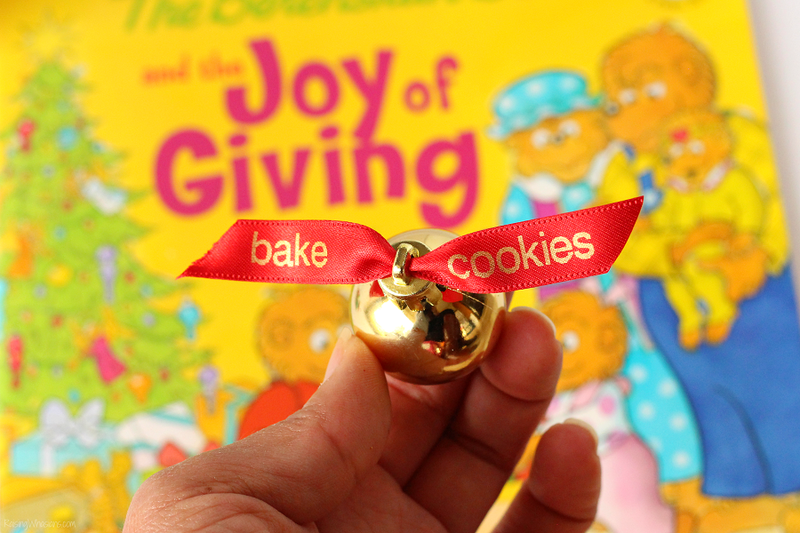 Every time your child completes the “giving” task on the ornament this season, hang the ornament on the tree. 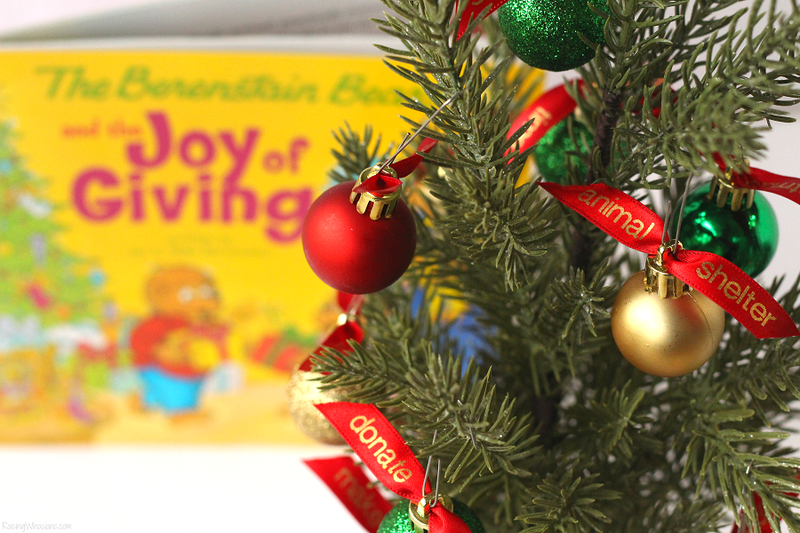 Keep on encouraging your kids to give and give again as you add new ornaments to the tree throughout the season! It’s so much more than just giving during Christmas. 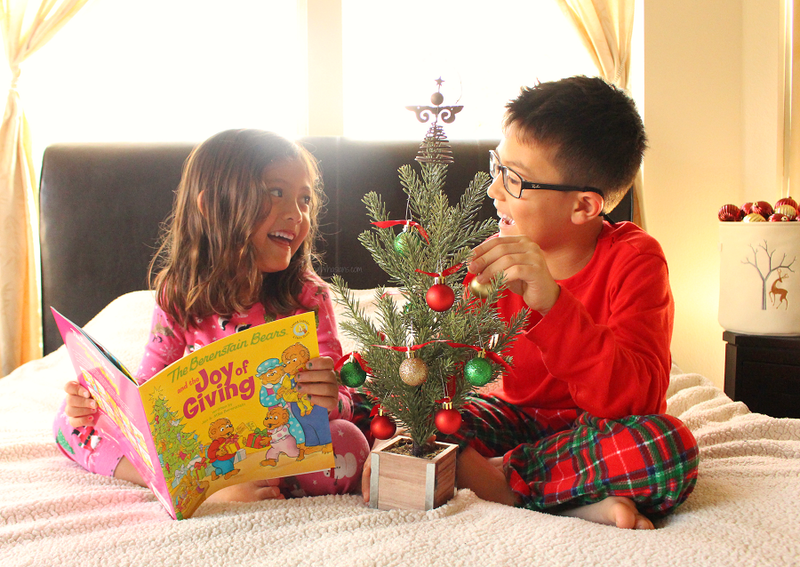 The joy of giving really hits home when your kids’ hearts are open to how much giving IS the gift. 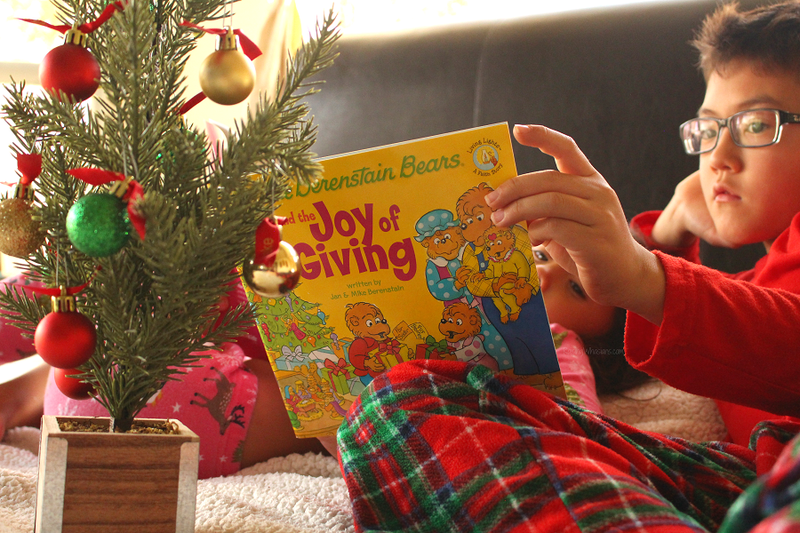 With this Joy of Giving Christmas Tree, a good book like The Berenstain Bears and the Joy of Giving, and simple reminders to keep the act of giving the focus of the season, my kids are growing up each Christmas season with just a little more joy in their hearts. 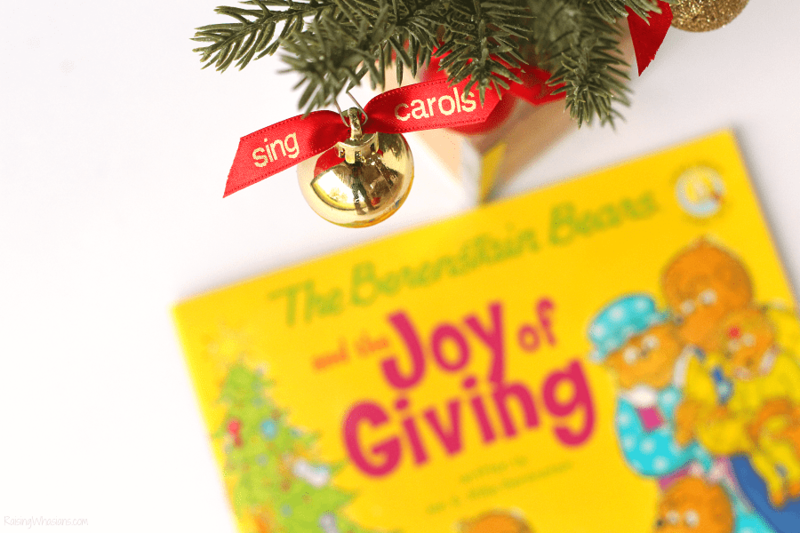 How do you encourage your kids to give during the Christmas season? 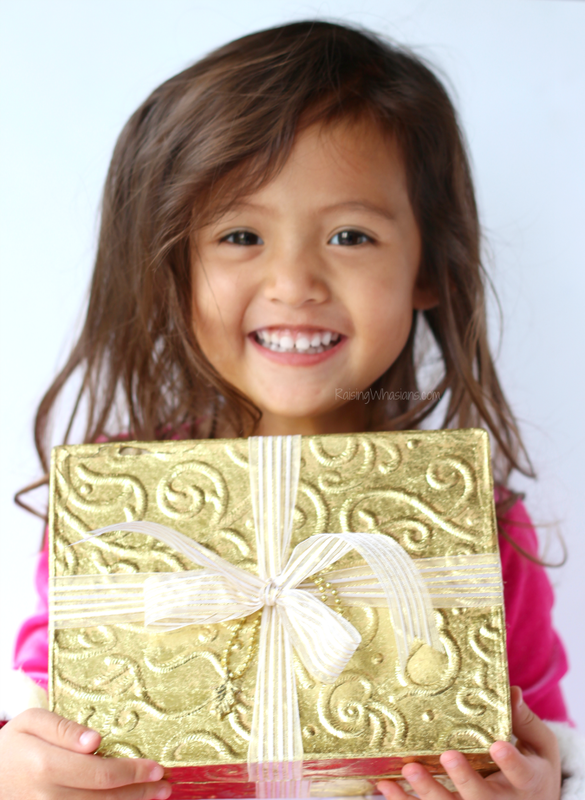 Looking for more ways to encourage your kids to give back? These are all fantastic ideas for kids to give back! Thanks for sharing those ideas! When I was little I used to love the tv show version of these bears.